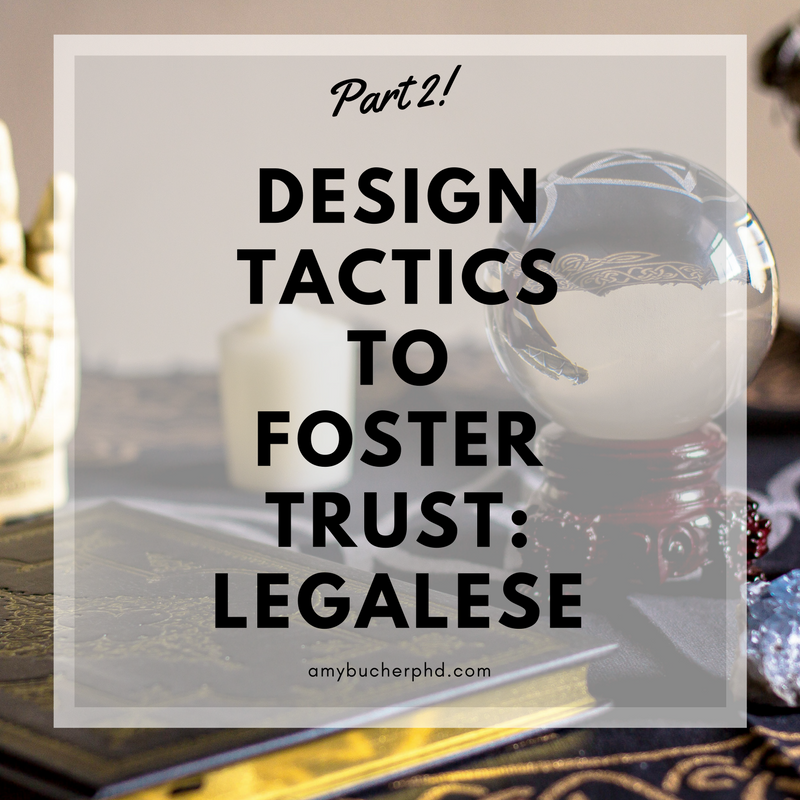 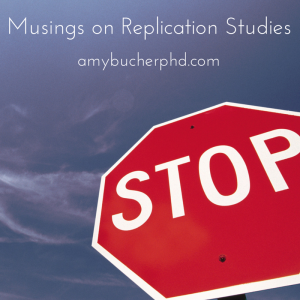 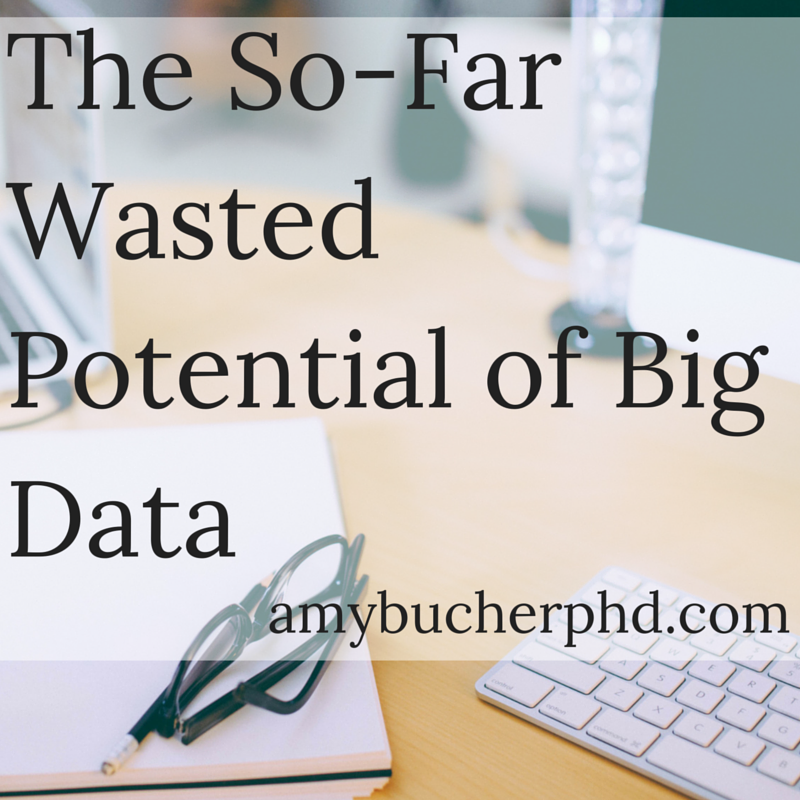 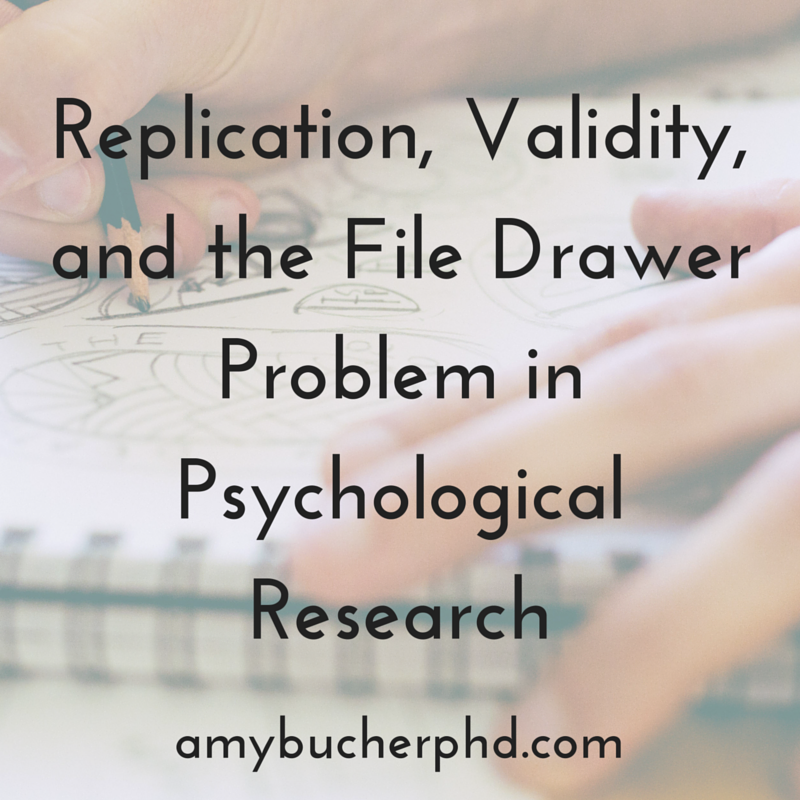 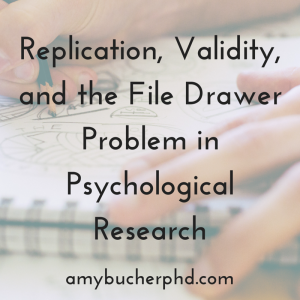 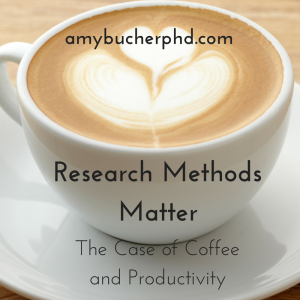 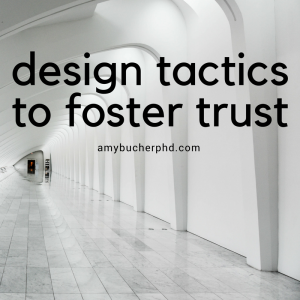 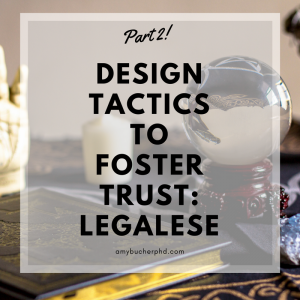 data | Amy Bucher, Ph.D.
Design Tactics to Foster Trust, Part 2: Legalese! 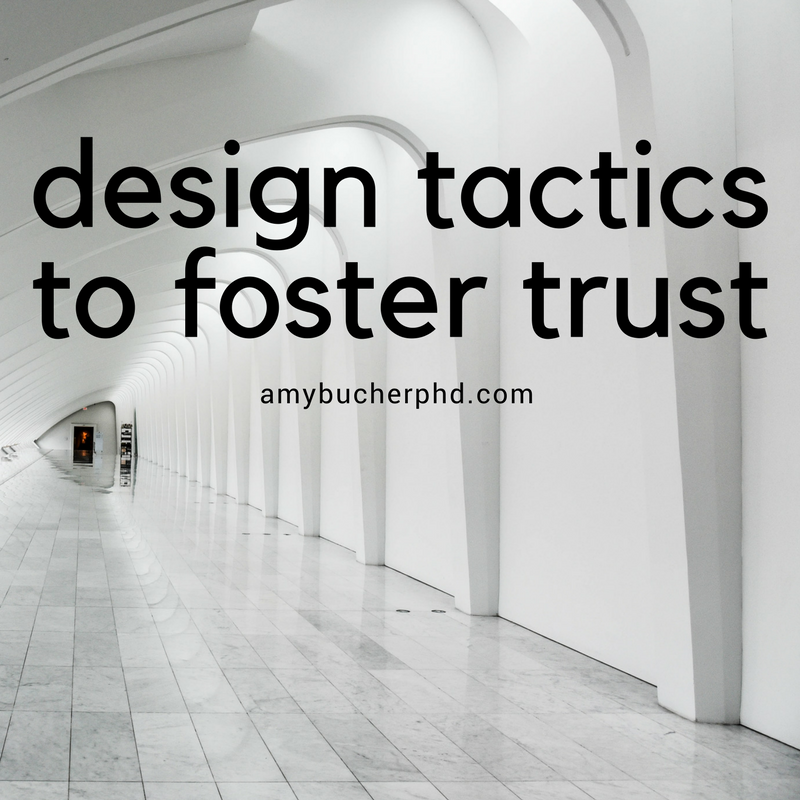 How do you build technology that people trust? 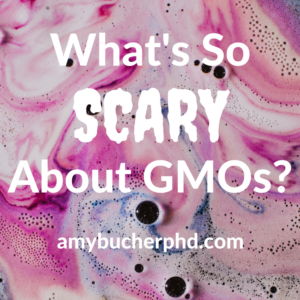 What’s So Scary About GMOs? 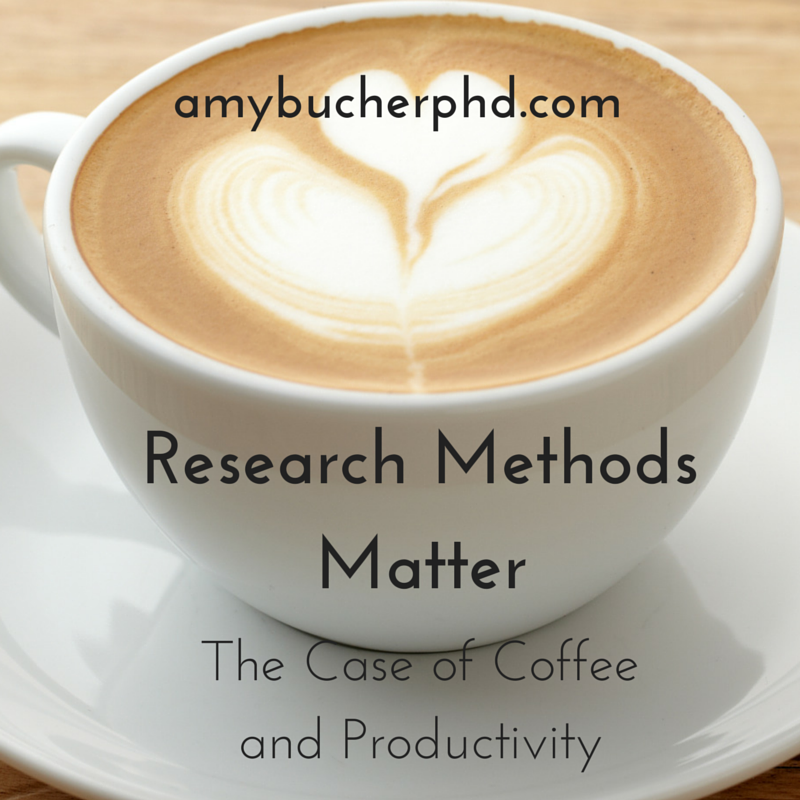 Science Says: Nothing. What if I told you there’s a nearly free, fairly simple way to become a better runner (or swimmer, or biker, or whatever it is you want to improve)? 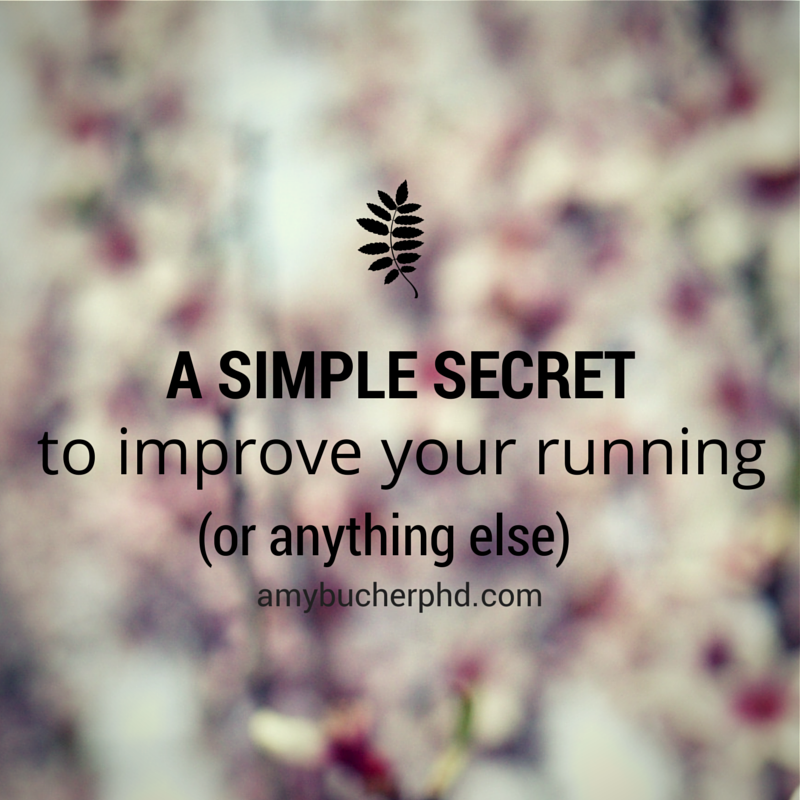 Even better, it’s not only helped people improve their athletic performance, it’s also helped them lose weight and become healthier.